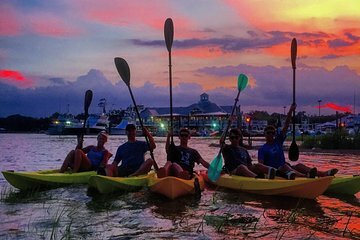 Myrtle Beach may be known for its lively boardwalk, crowded beaches, and rocking amusement park, but when it’s time to spend some quiet time out on the water, there’s no better way to do it than a sunrise or sunset kayak tour. Locals guides will lead you through the calm waters of Murrells Inlet, which teems with wildlife like birds, fish, and sea turtles.  All equipment is included and souvenir photos are available to purchase. Departure location will vary. Please contact 888-546-1130 for departure location.